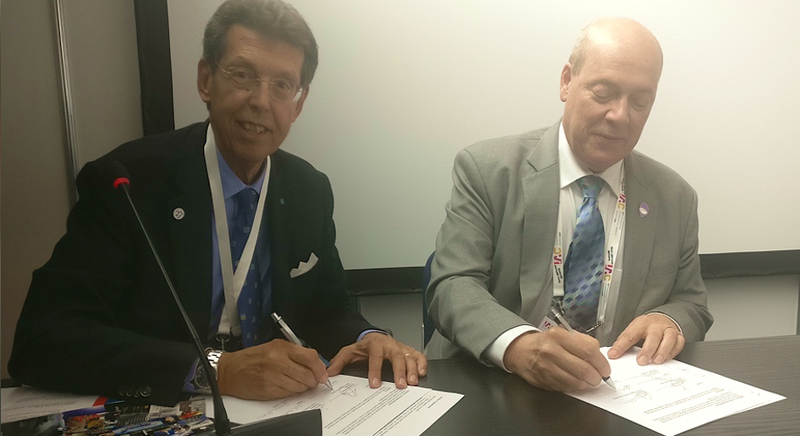 On October 4th 2018, a Memorandum of Understanding was signed between the Moon Village Association (MVA) by President Mr. Giuseppe Reibaldi, and World Space Week Association (WSWA) represented by President Mr. Dennis Stone, during the 69th annual International Astronautical Congress hosted by International Astronautical Federation in Bremen, Germany. In the agreement, Moon Village Association and World Space Week Association agreed to support their mutual goals of internationally promoting space, astronomy and science, public outreach and education through participation and dialogue. At the same time, the linkage between MVA and WSWA, will be enhanced thanks to this agreement. Together, they will stimulate global awareness of the prospective benefits of the Moon Village, with arguments about how Earth’s citizens, regions, and the environment will benefit in the near and mid-term if humanity advances to establish a permanent base on the Moon. 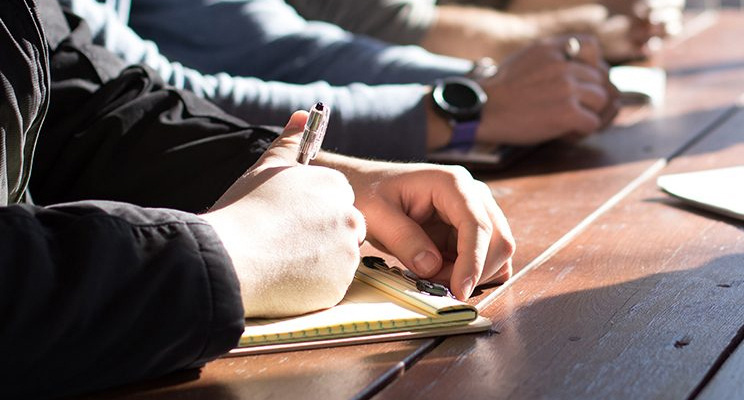 The MVA and WSWA agreement is intended to foster a long-term relationship between the Associations and to promote their respective achievements, including plans for promotion. and Dennis Stone, President of the World Space Week Association signing the MoU at IAC 2018. The Moon Village Association on how to prepare a solid ground for the moon village. John Mankins at TEDxLagunaBlancaSchool, Why Return to the Moon? 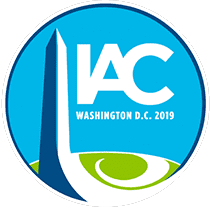 This event is organized by organized by National Space Society, Arlington Virginia, United States. Find out more about how you can join and support the MVA mission. 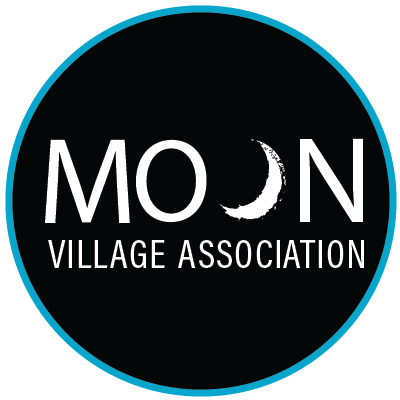 The Moon Village Association (MVA) has been recently created as non-governmental organization (NGO) based in Vienna. Its goal is the creation of a permanent global informal forum for stakeholders like governments, industry, academia and the public interested in the development of the Moon Village. The MVA fosters cooperation for existing or planned global moon exploration programs, be they public or private initiatives. It comprises approximately 150 members from more than 34 countries around the globe, representing a diverse array of technical, scientific, cultural and interdisciplinary fields. MVA partners with non-space organizations to promote international discussions and formulation of plans to foster the implementation of the Moon Village and is creating international, national and regional networks to engage civil society around the world.